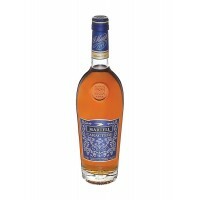 Martell V.S. 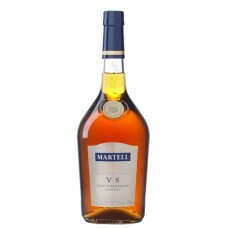 (Very Special), is the reward of hard work and perseverance. 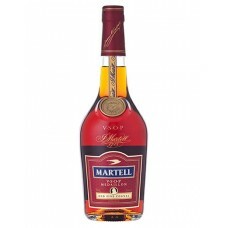 After centuries of dedicat..
Martell V.S.O.P. 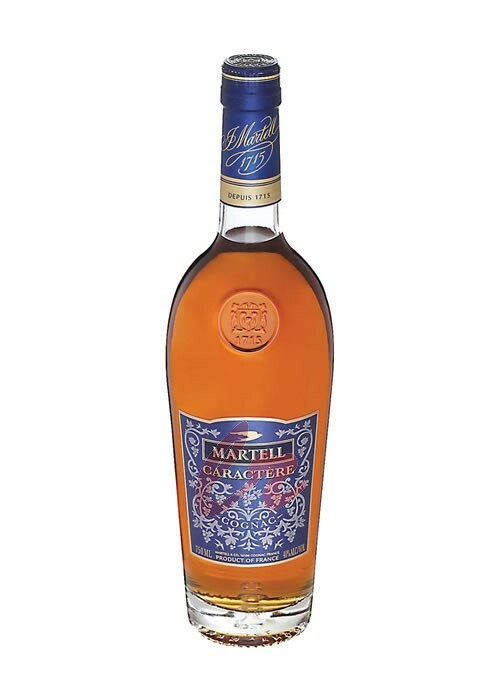 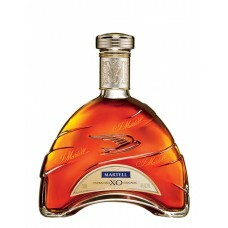 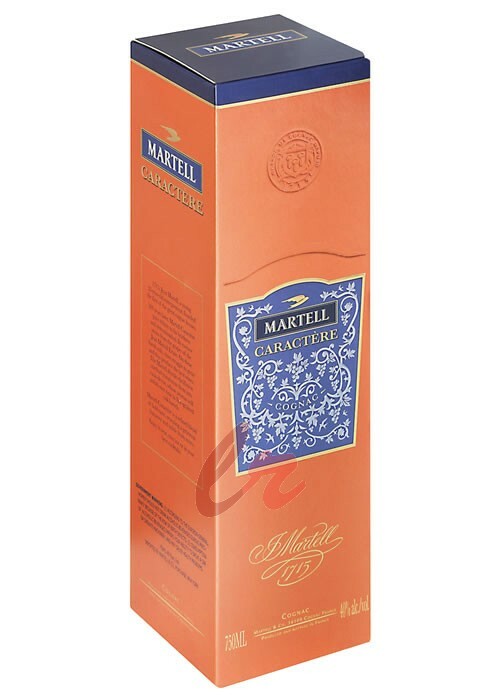 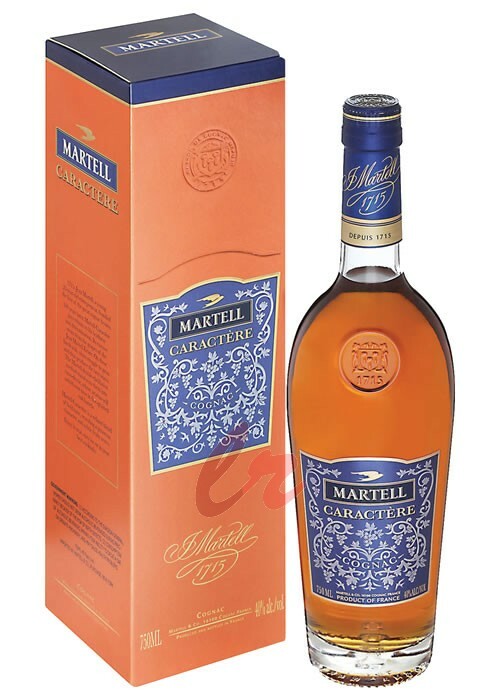 (Very Special Old Pale) Cognac is a skillful merge of grapes from the Grande and Pe..
Martell XO Supreme Cognac, among the rarest and oldest Eaux-de-Vies, is fully aged in MARTELL's most.. 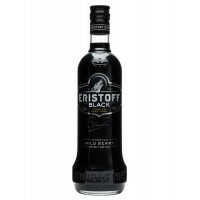 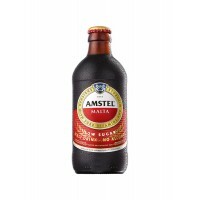 Even the darkest of nights can't compare to the jet-black colour of Eristoff Black. 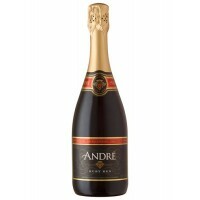 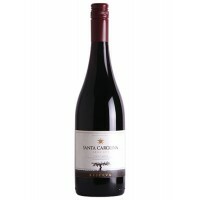 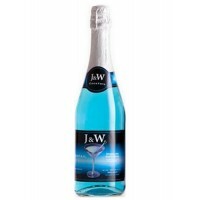 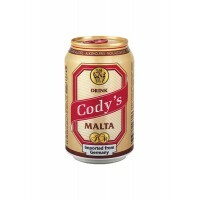 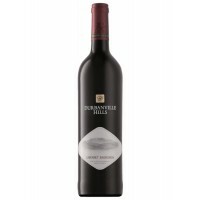 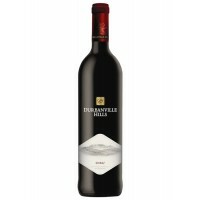 This intriguing ..
A red with deep red reflections colour with strawberries and red currants with a touch of licorice a..
An elegant and full-bodied with aromas of pepper, vanilla, spice, cigar box combine with soft tannin.. 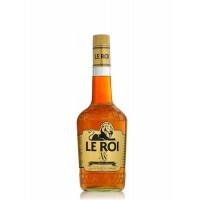 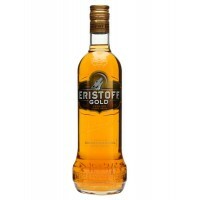 Le Roi', a Special Reserva Brandy, is blended with imported premium French Grape Brandy and Indian s..
Eristoff Gold is the most recent addition to Eristoff and boasts a silky smooth, buttery caramel tas..
A full-bodied wine with concentrated dark berry fruit, sweet spice, velvety tannins and exceptional .. 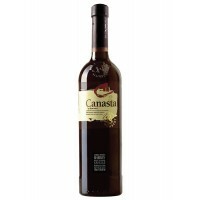 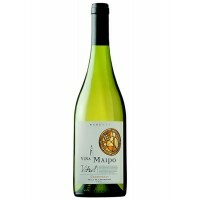 This wine has a golden yellow color and shows attractive aromas of tropical fruits, especially pinea..
Canasta Cream sweet sherry is manufactured by Williams & Humbert grape varieties Palomino a..
Everything in Martell Caractère reclaims the spirit of Jean Martell, starting with the harsh soils o..